Get the Funk Out! 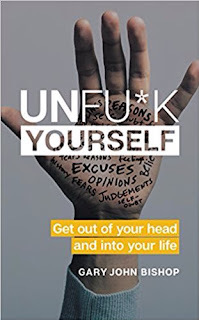 : 8/9/18 - Gary John Bishop, author of Unfu*k Yourself: Get Out of Your Head and into Your Life, called in to our KUCI studios! You can learn more about critical essay writing here https://paperovernight.com/blog/critical-essay!